Hi, I’m KT and I need your help. I have suffered with ME all my life and can only work a few hours a month and sometimes not even that. In 2012, after years of struggling, I lost my home, business and my independance. I am reliant on my elderly parents for food and shelter and only have a few years left before I will be homeless. to buy food, have a roof over my head and clothes on my back. 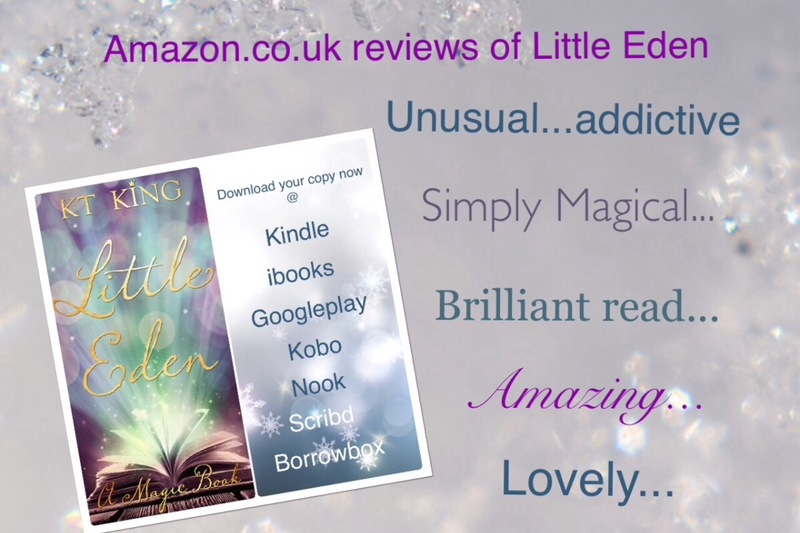 I spent some of my savings getting Little Eden published as an ebook in 2018 and it has been getting 5 star reviews and amazing feedback but to get it into paperback will cost approximately £2,000. Some of you reading this will already be a dear reader and I thank you for helping me so much. For those of you new to me and Little Eden thank you too! 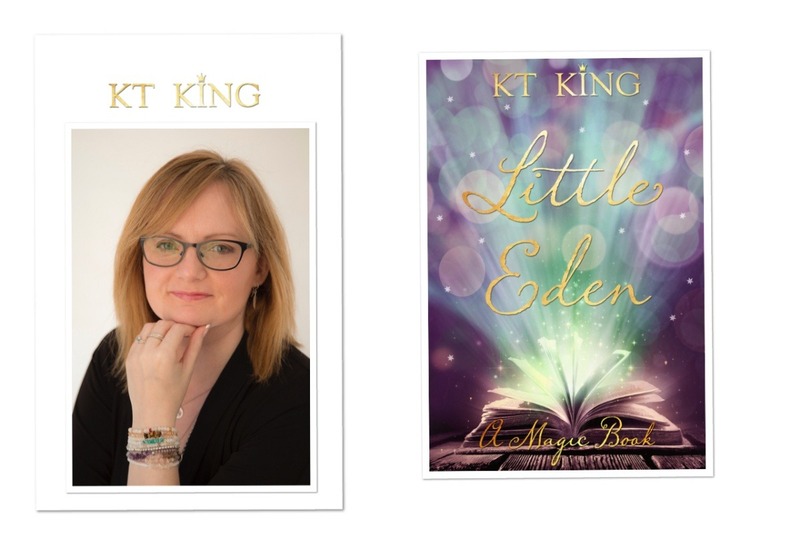 Little Eden is not just any novel...it is full of positive energy, enlightenment & ascension as well as self-help and healing. The characters are lightworkers and the town is a magical place where you can escape to time and time again! 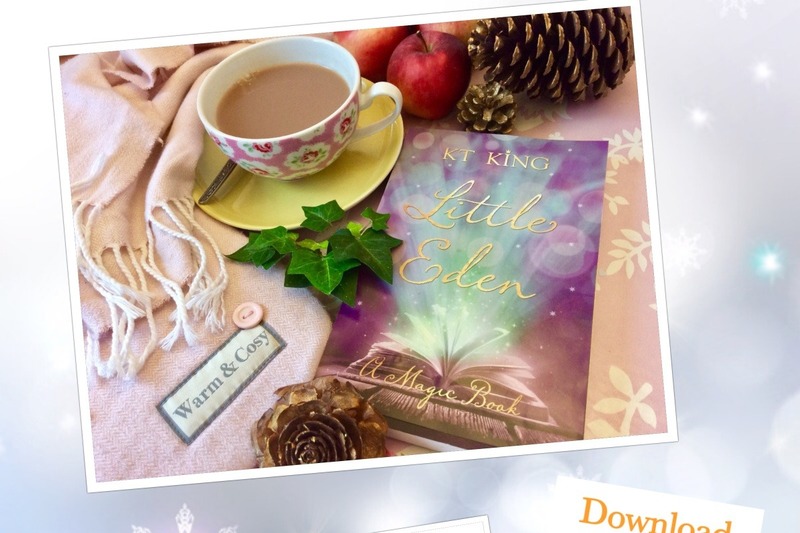 Please help me get Little Eden into paperback and spread the light around the world. Hi thanks again for your support, just to let you know I have raised £190 so far so am hoping I can get Little Eden as print on demand at least, sometime soon, if I can just raise a little more! I have started Book 2 so it'll cost me £700 to get that out as an ebook later this year, so as you can see, I did need your help and really really appreciate it so much. This is a little mock up of what it might look like as a paper back!